Corinne Mariaud, 50, is a French photographer based in Singapore. She has an exhibition, I Try So Hard, that runs till June 25 at Alliance Francaise de Singapour's Societe Generale Gallery. It features images from her photographic series, I Try So Hard, Trophies And Climax, and reflects the image of women in society and the stereotypes of femininity and masculinity. Admission is free. I just finished reading Memoire de Fille by Annie Ernaux. I love this author because of her sharp and uncompromising writing and she writes mostly about herself. 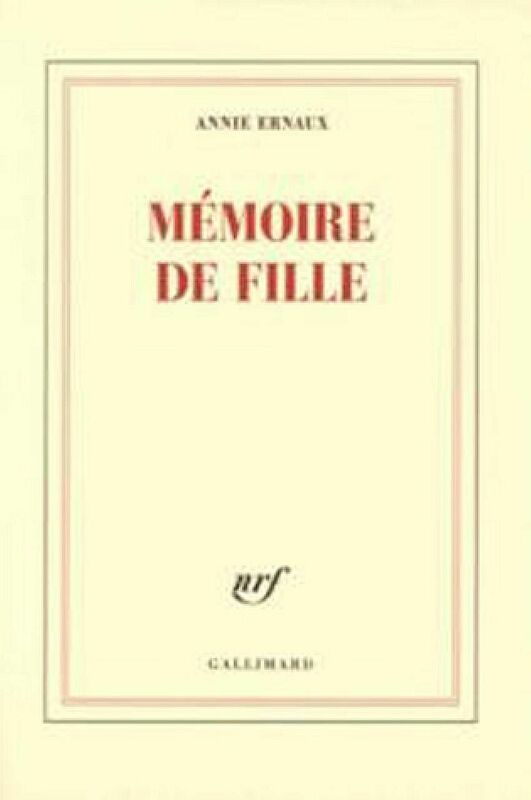 Memoire de Fille tells of her first sexual experience when she was 18, in the summer of 1958, and its consequences on her life. It is the first time, at 76 years old and after so many books, that she confronts this event. After reading this book, I mentally visited some of the places from my childhood, my house, room after room, trying to recall the smells and visual details. As a child, I often imagined myself as an adult and talked to my future self. Reading her book, I realised that we put aside some events to avoid a confrontation with ourselves. Ernaux is so hard on herself - she does not want to let any part of her live in the shadows. I admire her for that. 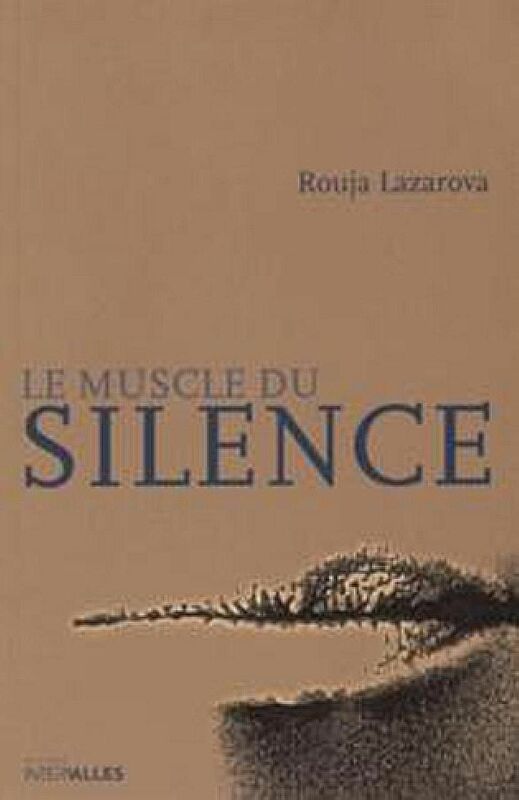 I also recently finished reading Le Muscle du Silence, Rouja Lazarova's latest book. She narrates the stories of two survivors - a young female survivor of Bulgarian communism and an old psychoanalyst survivor of the death camps - whose lives intersect. I find it audacious and clever. 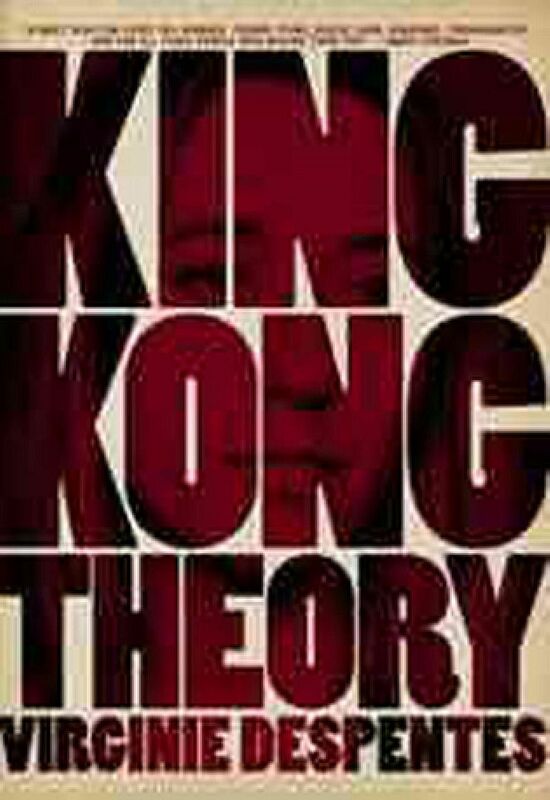 King Kong Theory by Virginie Despentes. I often reread it and I am amazed by the strength of this book. When reading her books, I wanted my work to involve the position of women in society. I agree with her views regarding women and can relate to her. 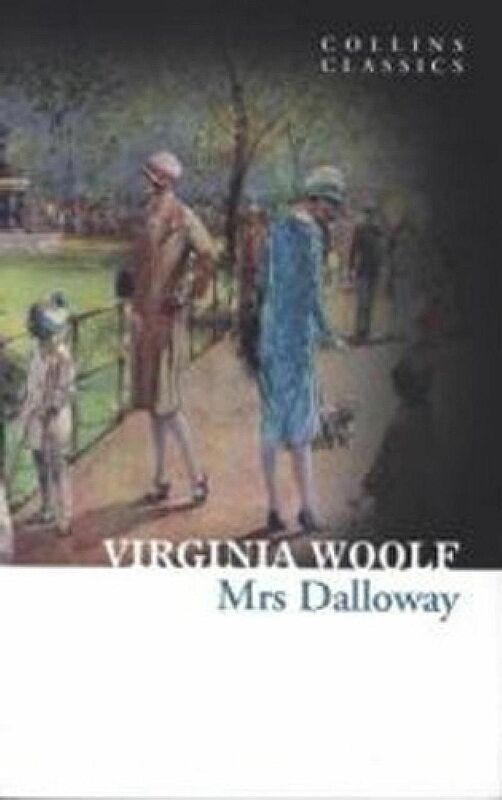 Another book is Mrs Dalloway by Virginia Woolf. Her writing overwhelmed me - the text is very touching, very poetic. 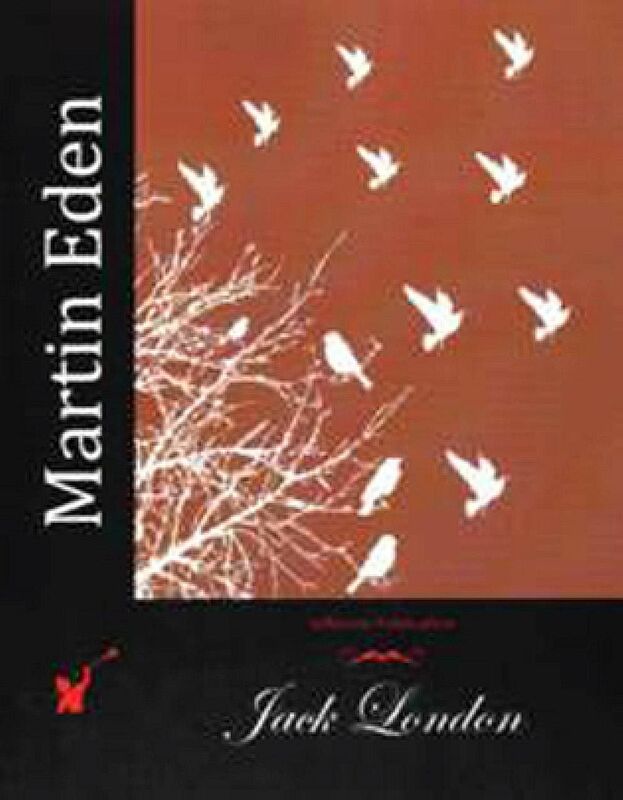 The last is Martin Eden by Jack London. It is a story inspired by the author's life and narrates the formation and development of an artist and also the isolation he suffered. These books question things that matter to me: creation, feminine identity, anger and difficulties in keeping things balanced. The books have affected me deeply as they are mostly about the difficulties of being an artist or the challenges women face. • Memoire de Fille by Annie Ernaux (2016, Gallimard, $30.37), Le Muscle du Silence by Rouja Lazarova (2016, Intervalles, $27.76), King Kong Theory by Virginie Despentes, translated by Stephanie Benson (2010, Feminist Press, $25.38), Mrs Dalloway by Virginia Woolf (2013, Harpercollins Publishers, $5.92), Martin Eden by Jack London (2015, Createspace Independent Pub, $11.92), are available at Books Kinokuniya.